Welcoming a family member to adulthood while celebrating in style with friends and family members on this exciting and elegant day of their lives. From the candle lighting ceremony to dancing to games, families have now taken Mitzvahs to different levels in giving their kids a grand celebration. We work with the entire family to put together a package to fit their theme. From the grand entrance to the last dance, we keep your party energetic, engaging, fun, and exciting . 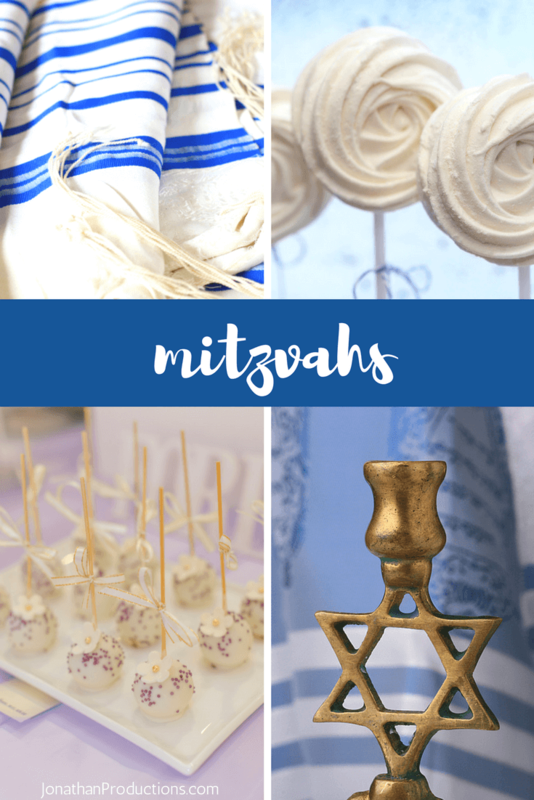 While every mitzvah is different, we take a personal approach to tailoring your party with innovative and creative ceremony ideas. Whether you are looking for an elegant affair or a laid back teenage celebration, the choice is yours as to how you want your mitzvah to look and run. 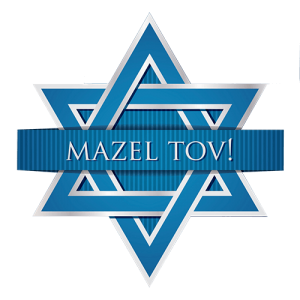 Give us a call so we can help you plan your next Mitzvah.